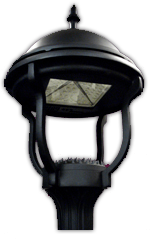 Outdoor LED Street Lights and Antique LED Street Lamps are our specialty. 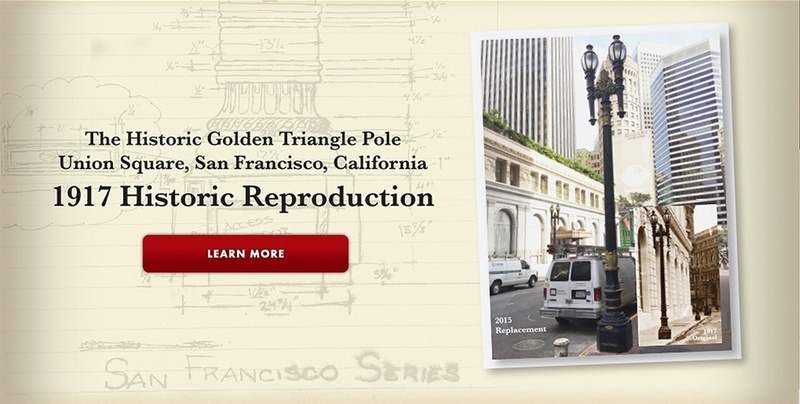 Niland Company is your one stop shop for outdoor light pole products and steel site furnishings. 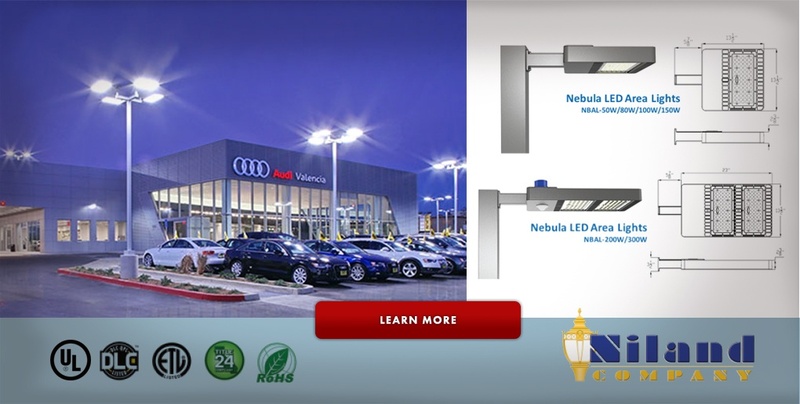 As the designer, manufacturer, and vendor of many different styles of outdoor LED street lighting and antique street lamps, Niland Company has lighting solutions to fit your needs. Whether developing an entire private or municipal outdoor lighting project, or if you require just one aluminum pole, luminary, steel bench, steel trash receptacle, or steel bike racks, browse our wide selection of products and services. 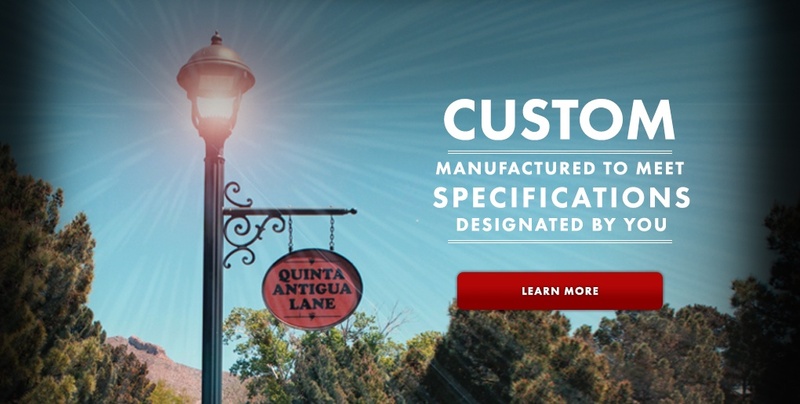 All Niland Company outdoor streetlights and steel site furniture are made with cast aluminum and steel, manufactured and finished in the USA. 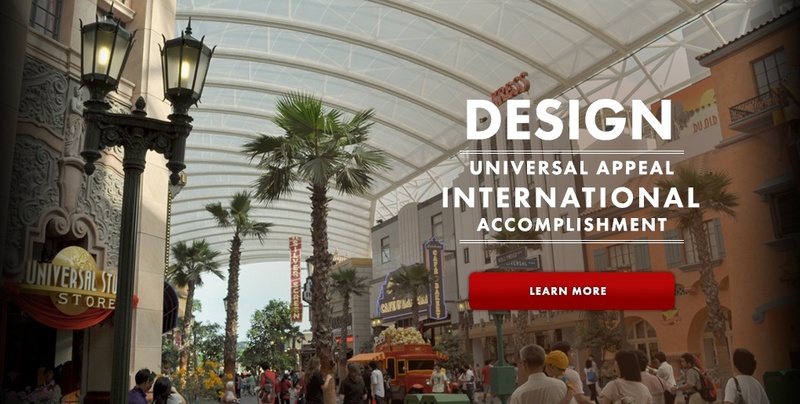 Niland Company also offers custom Plastic Rotational Molding, Custom Powder Paint Coating, Contract Manufacturing, and Pattern & Machine Shop services to our regional clients. 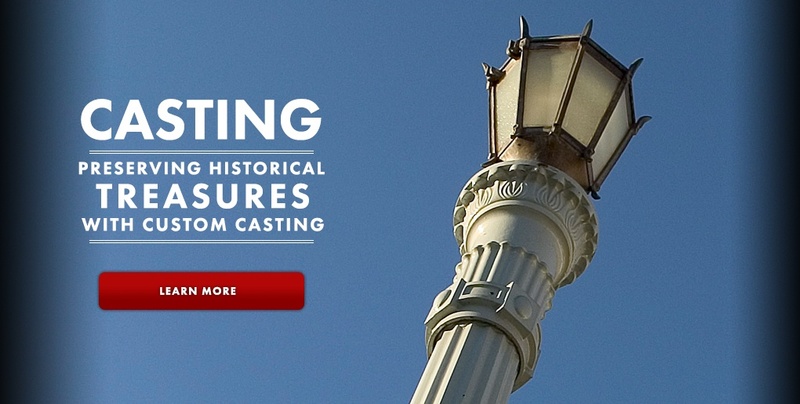 Contact us today and ask your sales rep about our unique custom services and antique street lamp fabricating abilities.